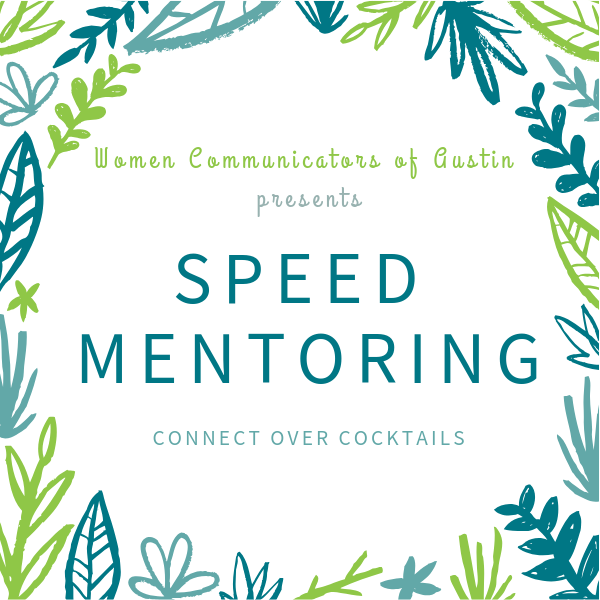 Our WCA mentors will be on hand to host a speed mentoring event starting at 6:30pm. At 7:30pm, we’ll take the voice vote electing the 2019-2020 WCA Board. Please join us! Join Us As We Vote In Our New Board of Directors! Come meet the incredible women that have chosen to serve you and WCA and learn more about their goals for the upcoming Board year. Professional members in good standing, please attend and vote!